Dawn patrol is a state of mind. Get in the stoked up mental space in the cozy and good-looking Pantoll Fleece. 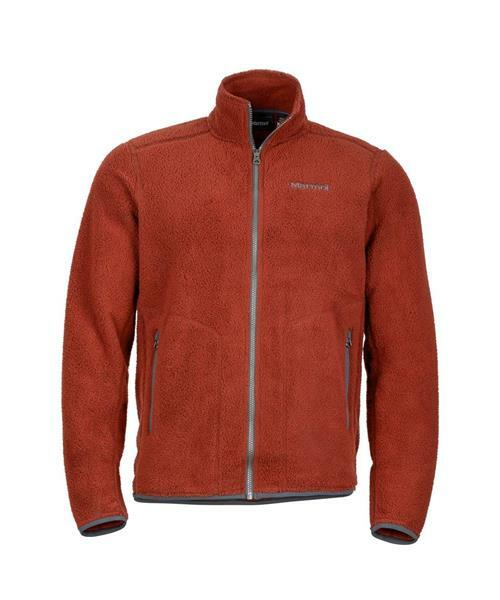 This Shearling performance fleece quickly dries to reduce heat loss and has a soft brushed interior.